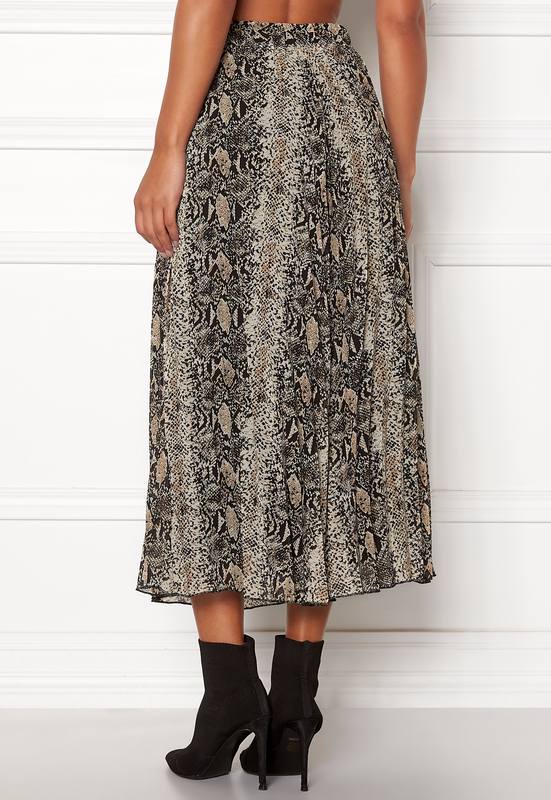 Gorgeous pleated skirt with snake skin print from SISTERS POINT. 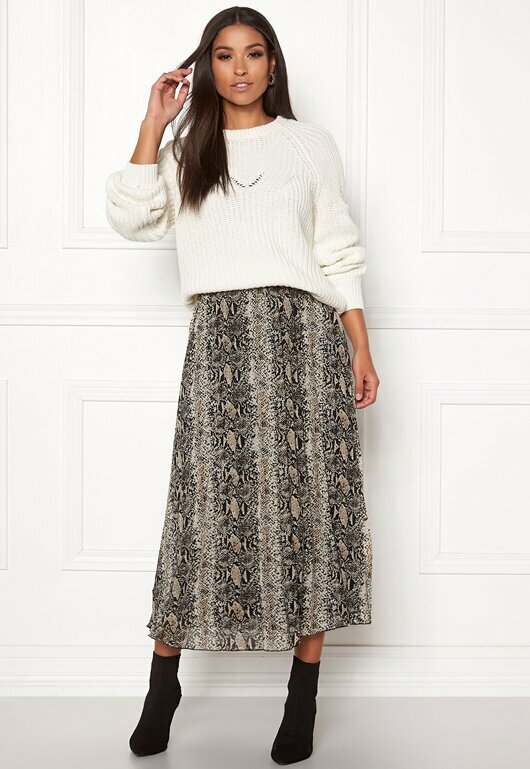 The skirt falls beautifully, and is perfect for both everyday and party wear. 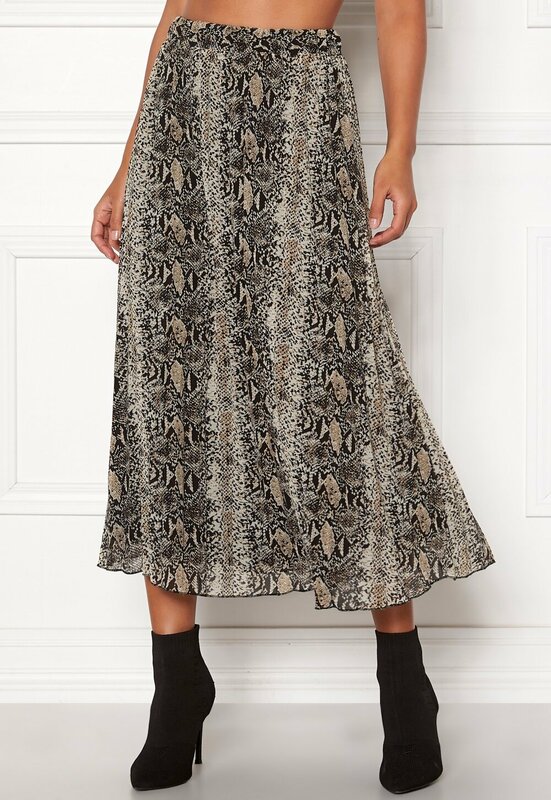 - Unelasticated, woven quality - Elasticated at the waist - Falls beautifully - Snake skin pattern - Pleated - Lined Center back length 86 cm, in a size S. The model is 173 cm tall and wears a size S. Handwash only.